Just a short bike ride or hike from the town of Punta Gorda, Cerro Hill offers a short yet strenuous hike with spectacular rewards. The trail was recently refurbished with help from the Rainforest Alliance and is located within the St. Vincent’s Block Garifuna Reserve. The area contains a high level of biodiversity and zips through fragile forest habitat. 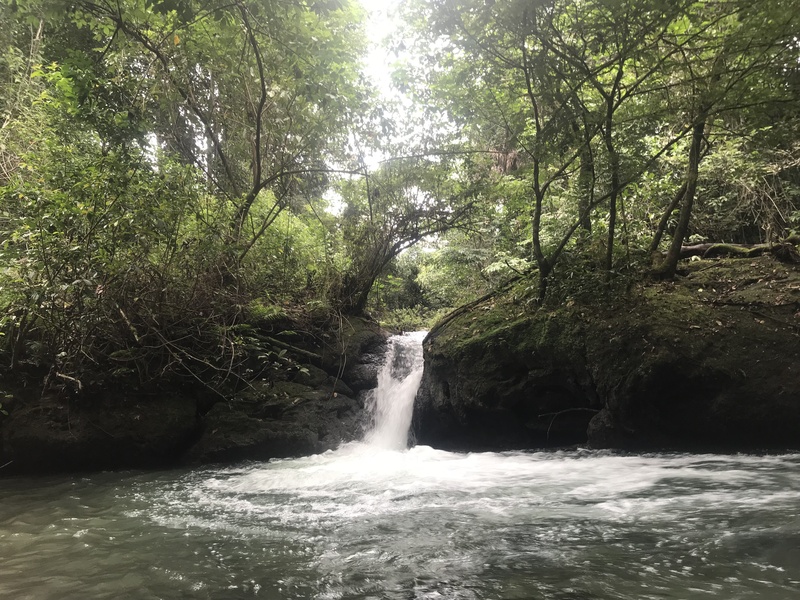 The trail is rough and steep in places, so a reasonable level of fitness is required to reach the top, and it is not recommended to attempt the hike during the rainy season. Once you reach the top you arrive at an incredible vista to look out over Punta Gorda and the Gulf of Honduras, a view that is well worth the hike. The objective of the trail project is to preserve the cultural and natural landscape while providing a sustainable income for local guides. 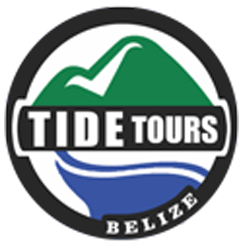 Tours can be arranged that include plant ID, birding, and a traditional Garifuna lunch after your hike.